Be sure to check out our BERRY BIG SALE! There are hundreds of photos from Poteet Strawberry Festival to choose from all available for you to purchase. Save 40 percent on all Poteet Strawberry Festival photos from this year and 2012- 13. Simply go to our photo site pleasantonexpress. 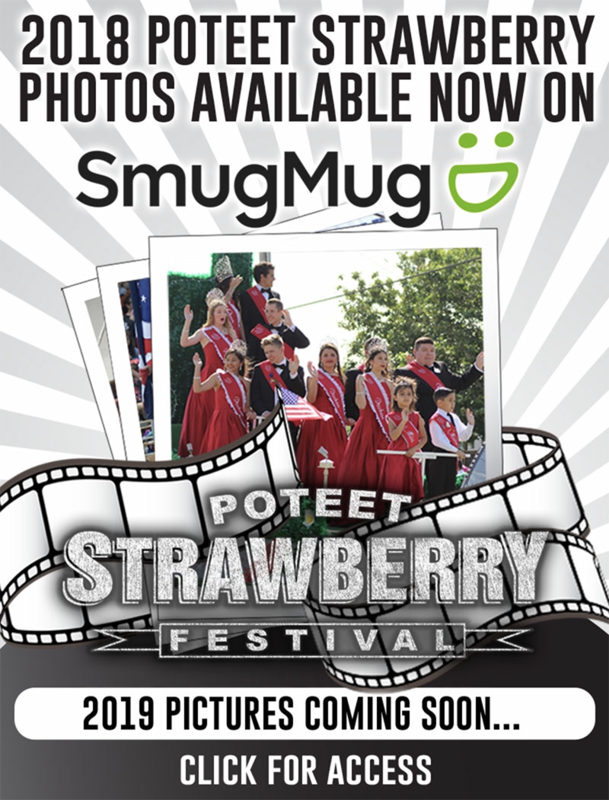 smugmug.com, click on Festivals/Special Events then Poteet Strawberry Festival. Use the coupon code BERRYSALE at checkout to save. Sale ends May 2, 2014. Wish your favorite grad all the best with an ad in the Graduation edition of the Pleasanton Express to run May 28, 2014. Ads start at $15. See samples and more information on the ad on page 8B of today’s paper. You can submit your grad ad via the web at pleasantonexpress.com/ graduation or come by and fill out a form. The deadline for these ads is May 16 by 5:00pm. If you would like to place an ad for your business give our advertising rep Megan a call at 830- 281-2341 for special rates.